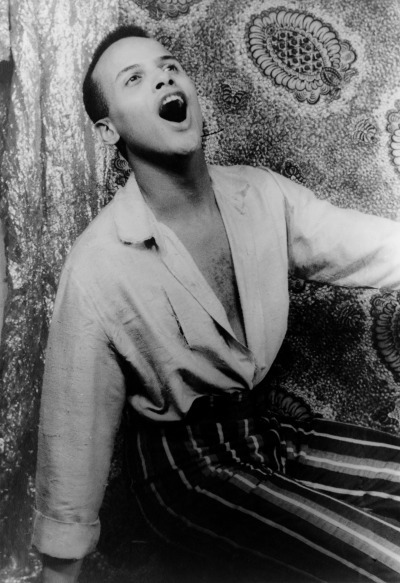 On this date in 1956, Harry Belafonte's album "Calypso" went to #1 and stayed #1 on the charts for 31 weeks. Born March 1, 1927, Mr. Belafonte is an American singer, songwriter, and actor perhaps best known for popularizing the Caribbean musical style with his "Banana Boat Song." Along with his impressive discography and acclaim for his songwriting and music talents, Belafonte has worked in films and television since the 1950's. Today he is a humanitarian and social activist.